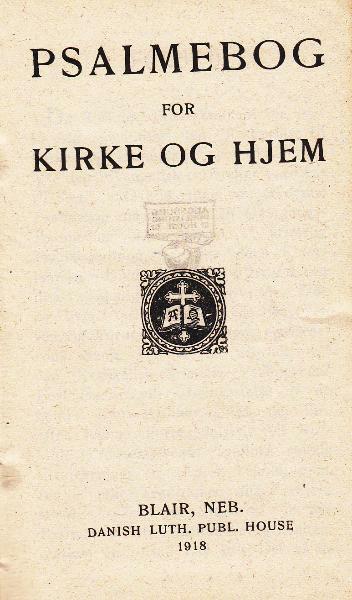 Danish Lutheran Publishing House, Blair, Nebraska, 1918. 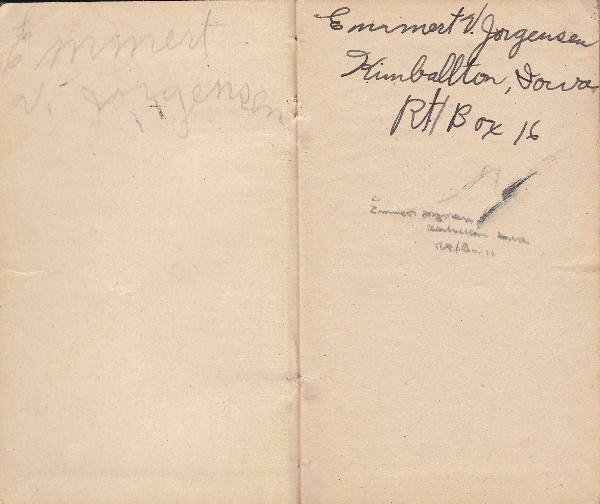 Emmert V. Jorgensen Born June 3rd 1929. 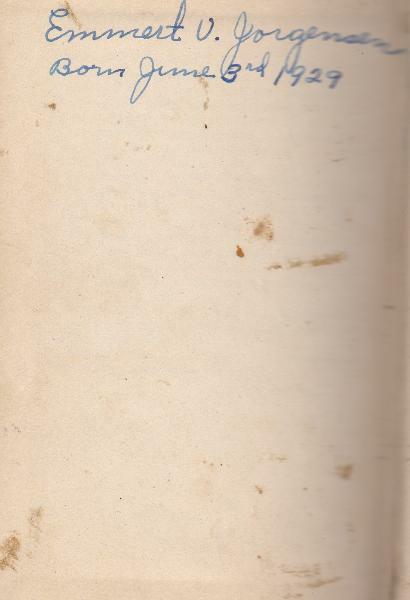 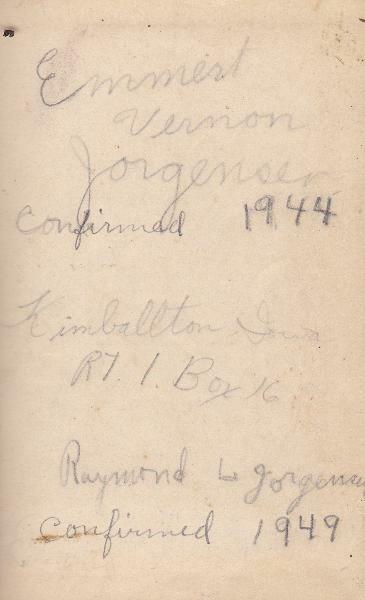 Raymond L. Jorgensen confirmed 1949.